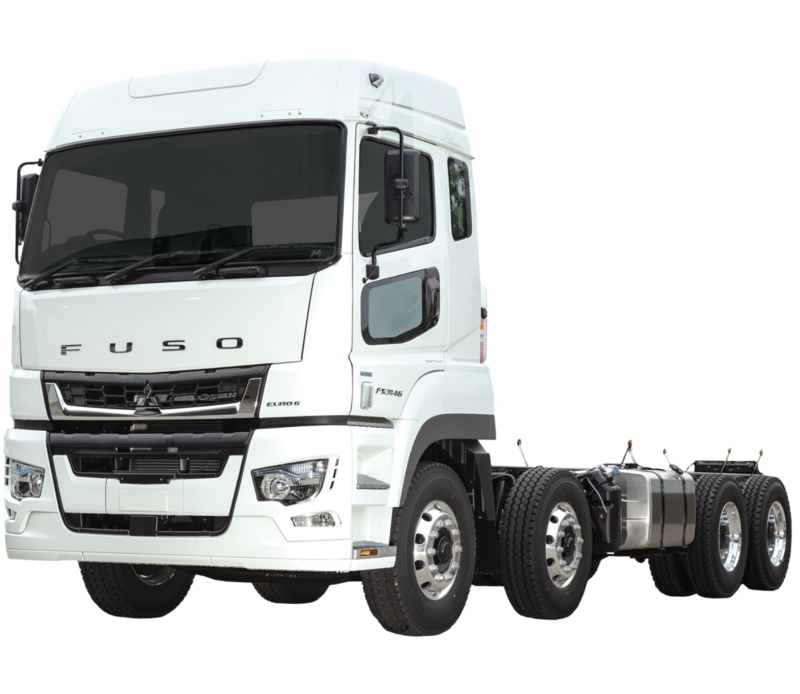 Welcome to the Fuso New Zealand Bodybuilders information page. 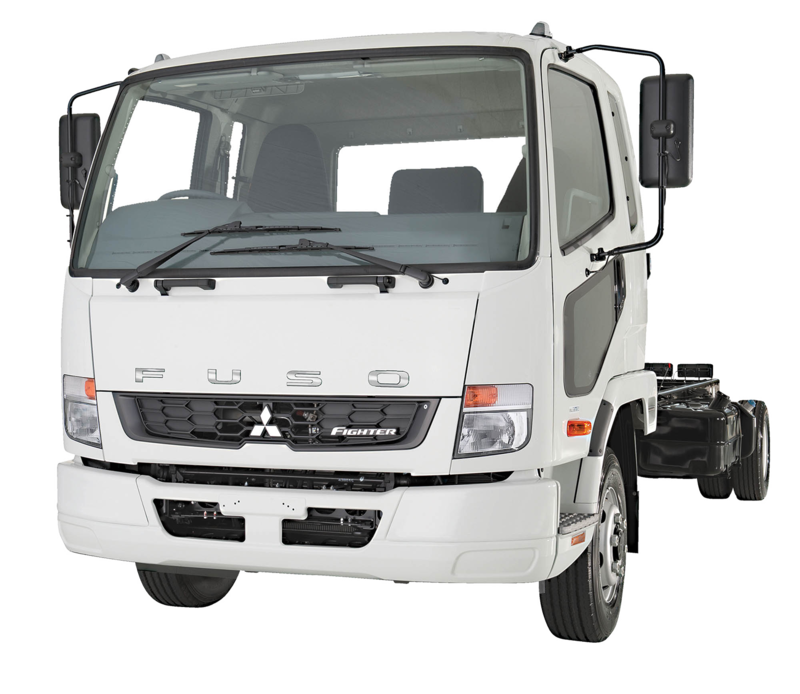 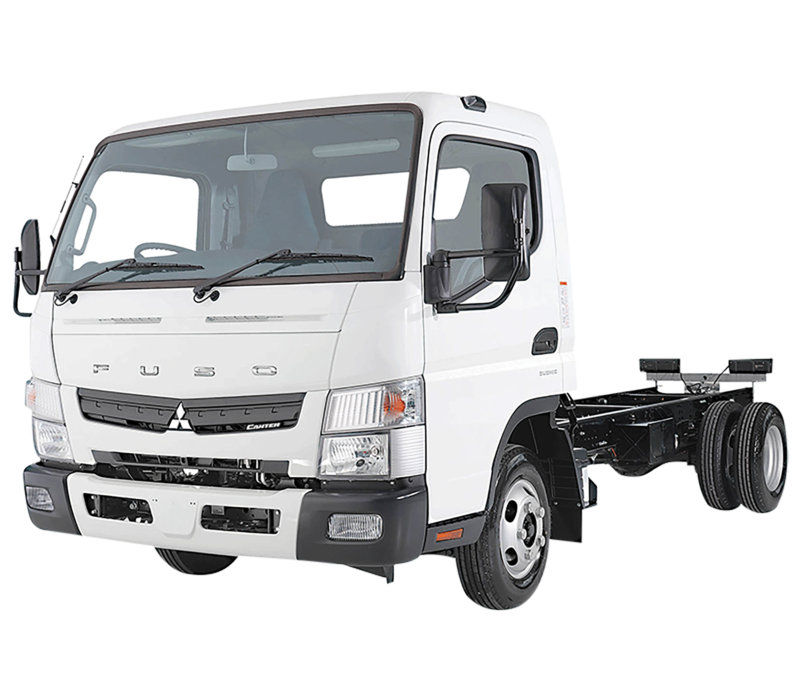 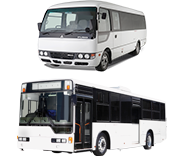 The following information is available to help you design / install bodies, or modify FUSO trucks. 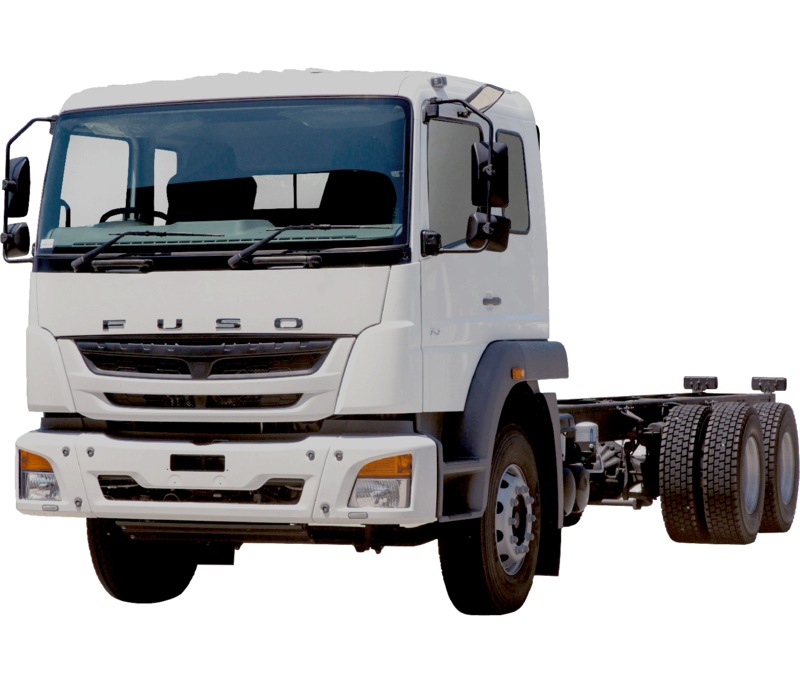 For a step-by-step guide on how to access local engineering data and how to register for access to the FUSO global bodybuilders portal, please watch the video above. 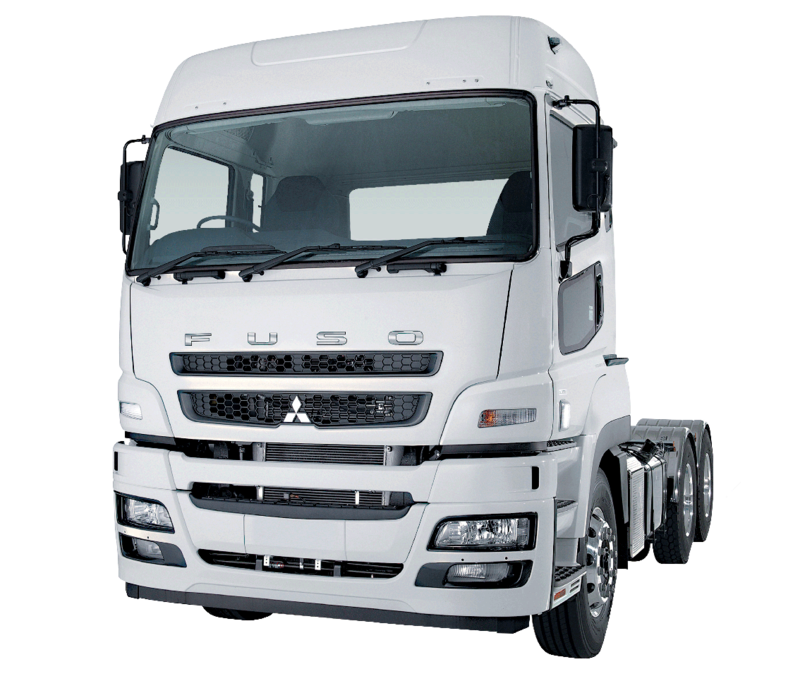 PLEASE NOTE: For New Zealand model specifications, always refer to Fuso NZ specification sheets on the Fuso NZ website, as specifications on the global portal may differ.